Our city boasts some of the most individual highlights of contemporary cinema as well as cult classics. 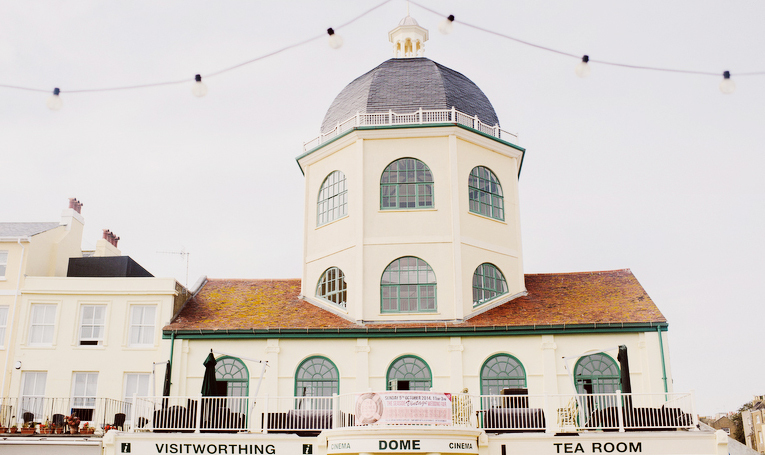 With the oldest cinema in the world finding its home in Brighton and Hove, we can cater for audiences with a keen eye for the unusual, as equally as the mainstream. 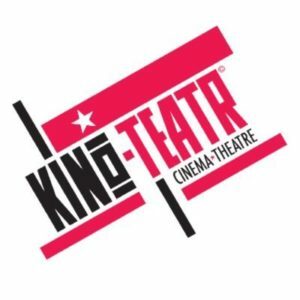 If independent cinema isn’t your ticket, find your local entertainment in the quirky & modern Komedia, or seafront cinemas for today’s blockbusters. Famously known as the oldest cinema in the UK, The Duke of Yorks Cinema is part of the PictureHouse umbrella, and showcases film at it’s finest. 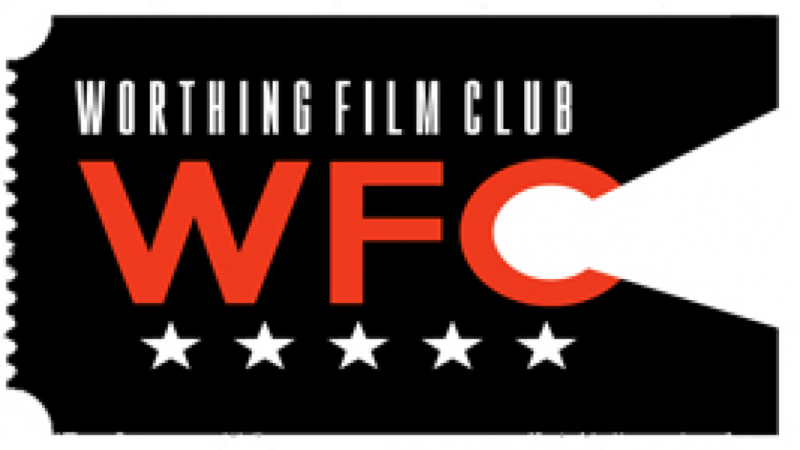 Venture down to take part in the culture of film: whether to see a cult classic, independent masterpiece, exciting new blockbuster, or even to just to take part in the local monthly film clubs where filmmakers and filmophiles alike come together. The Duke of York’s is a thriving piece of living history and one of the cornerstones of Brighton and Hove’s Film City. As part of the Duke of York’s & PictureHouse group, Komedia is a hub of entertainment for any of your fun-filled desires. 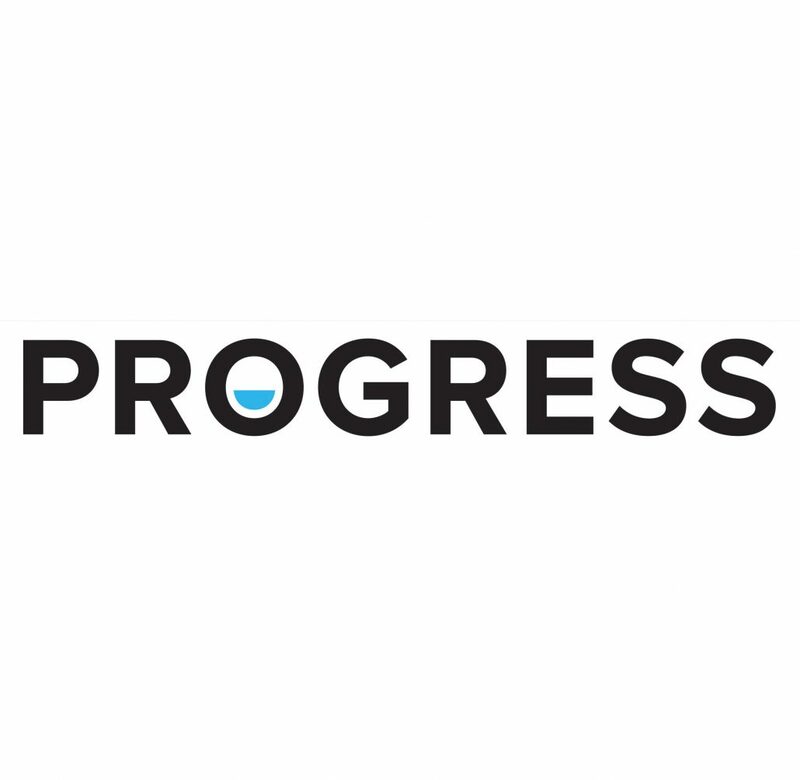 Originally known for its lively stand-up shows and as a comedy central, the venue hosts an array of events including live concerts, networking events – with some of the leading film organisations from across the UK, Fringe shows and, of course, cinema showings in its fantastically renovated screening rooms. The venue has a constant flow of creative to-do’s and is a wonderful asset to Brighton & Hove Film City as a conferencing hot-spot for industry professionals. Multiscreen multiplexes in the city centre and at the Marina, which between them sell more than one million tickets per year and have 16 screens between them. The Odeon opened in 1973 and the Cineworld opened in 1991. This stunning 2 Screen Edwardian cinema, first opened in April 1911 and, having recently celebrated its centenary, has been fully restored to its former glory and is once again open to the public 7 days per week. 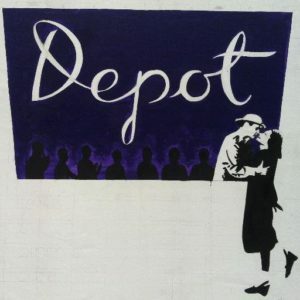 Depot is an independent community cinema and cafe-restaurant run as a charity, Lewes Community Screen. It takes its name from the site, which used to be a depot for Royal Mail and later for Harvey’s Brewery. The project was the brainchild of Carmen Slijpen and Robert Senior, two Lewes residents with a passion for cinema. Located in St. Leonards-on-Sea, close to Hastings, East Sussex. The Kinema Palace was opened on 5th November 1913, and was the first purpose-built cinema in the town. It was renamed Kinema in July 1921 and underwent many conversions up until recent years. It is still trading today as a cinema and gallery. 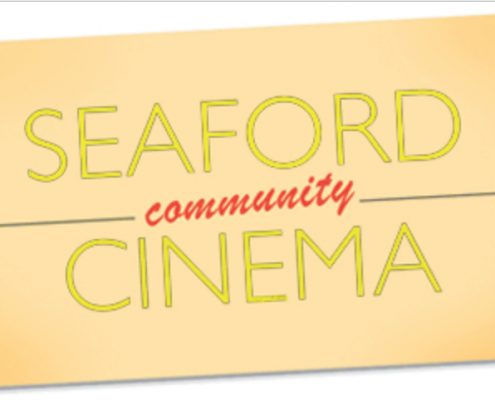 Seaford community is run entirely by volunteers, bringing you the best of world, art house, contemporary and selected recent film releases. 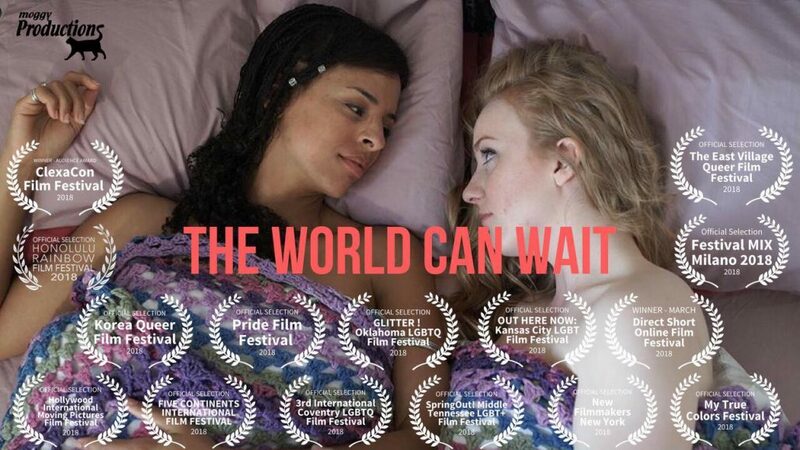 The BFFS is the national development agency for community cinema and provide resources, advice and support for those wishing to set up their own community cinema, film club and pop up screenings. 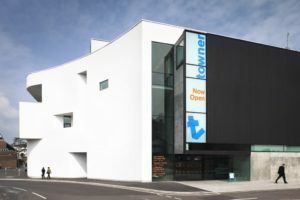 Currently there is only one registered cinema club in Brighton but there are some in surrounding towns and villages including Lewes and Hailsham.